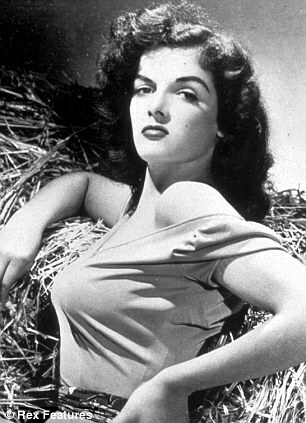 Lady C. would say you would have a lot of style… Jane Russell again, eh? Style and she are one and the same!!! Hey Emjay! How fun to find this (random google search I do every so often)! I’m subscribing to your blog as soon as I finish posting; I LOVE it! Do you have a copy of my book, Random Thoughts on Surviving Womanhood? Thanks for quoting from it!!! !